Available in Norwich, Great Yarmouth, King’s Lynn, Thetford or any other area of Norfolk. Pianist for any party, wedding or event. 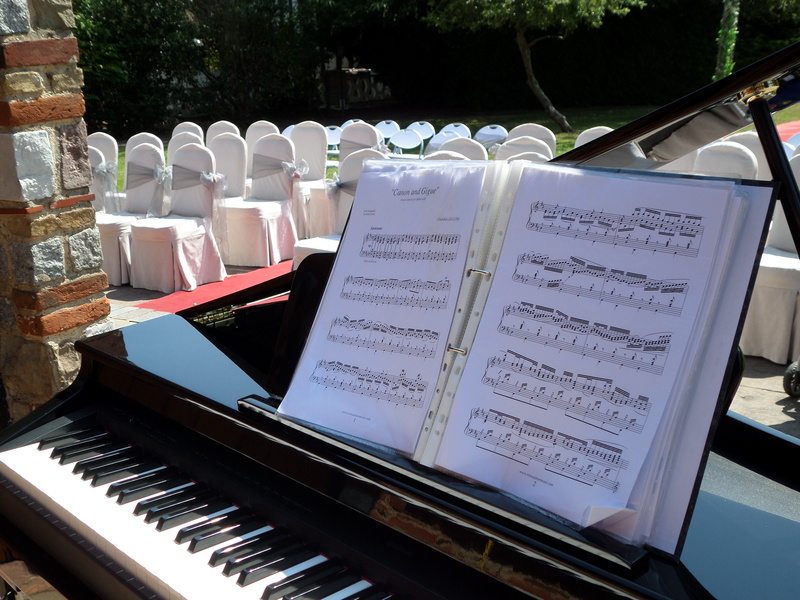 This area has a variety of interesting venues for the professional pianist. Norfolk is a very beautiful area nd Eugene has played the piano in many of it’s venues for weddings and other events. Eugene specialises in jazz piano and his style has developed through listening to the great jazz pianists of yesteryear which include: Erroll Garner, George Shearing, Teddy Wilson and Oscar Peterson. He plays all those great American songs that we all love and were performed by great singers such as Frank Sinatra, Nat King Cole, Ella Fitzgerald, Tony Bennet and Jack Jones. Because Eugene plays at so many weddings in and around the district, he has to be very adept at other styles of music. His repertoire is diverse and he can play pop, rock, classical, latin, blues and even sing-along. Due to a very recent demand for sing-along pianists around Norfolk, Eugene has had a lot of enquiries to play for Cockney themed events. He comes armed with song sheets and arrives dressed as a true Cockney pianist complete with bowler hat, red neckerchief, grandad shirt, waistcoat, pocket watch etc. He also provides all the song sheets so that all you have to provide the enthusiastic singers. Please see the page HERE for more information. Eugene has performed in many different line-ups throughout Norfolk, and he can offer anything from just himself as a solo pianist right up to a five piece jazz band. A line-up can be sorted out that will match both your budget and available space at the venue. When it comes to musicians he uses the ‘crème de la crème’ so you can be sure that you are getting first class entertainment. 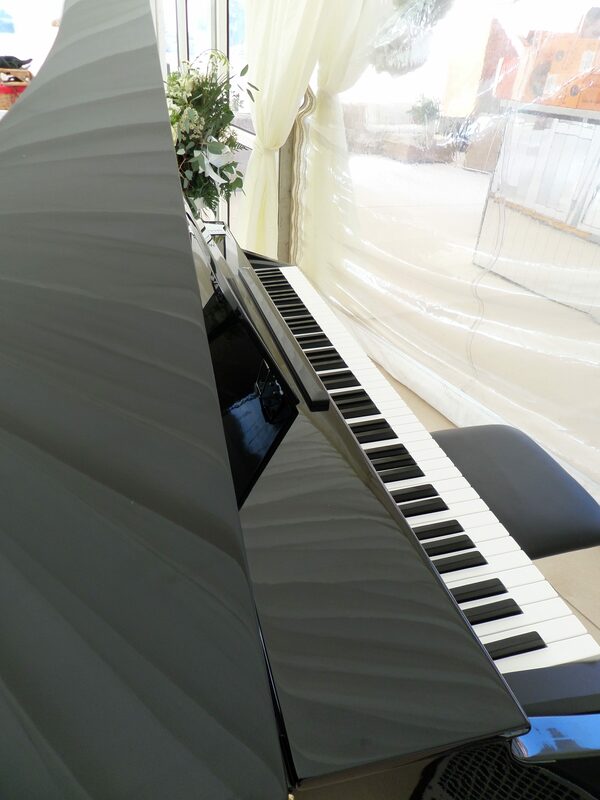 Whether you book Eugene as a solo jazz pianist or the full jazz band – you will find that the music has a feel good quality. This quality makes the music sit comfortably in any situation. The music will add sparkle to your event without drowning conversation.